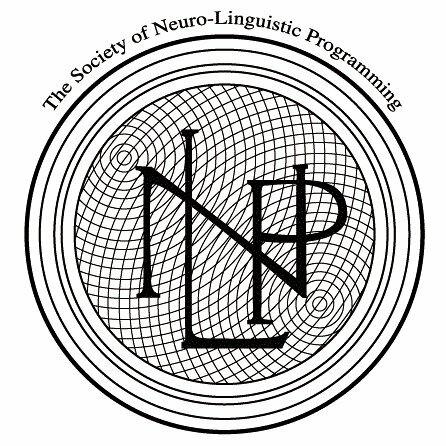 Michael is an approved trainer for the Society of NLP. Students who meet the requirements will be Certified through the prestigious SNLP (Society of Neuro Linguistic Programming). Michael is an international trainer and one of only 10 trainers in the USA approved to Certify through The Society of Neuro Linguistic Programming! This comprehensive NLP (Neuro-Linguistic Programming) training is a powerful stand-alone or adjunct for any change work and an outstanding opportunity to learn from a true pioneer in the field who started his career in the 1970’s with the creators of NLP. Today, Michael is an international trainer with a powerful presence on YouTube. He is the primary trainer for Salad UK, a licensed facilitator for Core Transformation, 2009 IACT Educator of the Year, and Certified Trainer for IACT, IMDHA, HPTI and UPHI. This is no rush course – Enjoy the full impact of these dynamic, powerful tools in a way that allows you to immediately implement them in your life and work. Students who successfully meet the training requirements will Certify through The Society of NLP (SNLP). Why is this such a special opportunity? We have already talked above about Michael's unique qualifications to facilitate this training, but we didn't mention what a unique opportunity this is to have him present this training for us in Palm Harbor at this time. Michael has a regular following in the UK and goes there regularly to provide training in both Hypnosis and NLP. This year he will be presenting at the IACT-IMDHA Hypno Expo in Daytona Beach and HypnoThoughts Live in Las Vegas, in addition to presenting training at his home base in Orlando. We were fortunate enough to schedule this training in the few weekends he has open. And the really great news is that, since we don't have to cover long distance air fare, long hotel stays, or foreign currency conversions we get to have Michael here at a GREAT PRICE! This is a rare opportunity and can only be offered by trainers certified by the SNLP. As mentioned above, Michael is one of only 10 people in the US who are able to offer this training. AFTER 9/10: $2595 (Everyone); UPHI Hypnosis Grad’s: ONLY $1295! RESERVE YOUR SEAT NOW – SPACE LIMITED! Location: UP Hypnosis Institute, 800 Tarpon Woods Blvd, Suite A-1, (@ East Lake Road) Palm Harbor, FL 34685.